The perfect diet to heal from injury. Use food to feel better and come back stronger! What is the perfect diet to heal from injury? Food can heal, heres how you can eat up to feel better now. Whether you have been dealing with an injury or chronic pain, you are desperate for proactive and positive to do to promote healing. I totally get it. I have been in your shoes (and your boot). I have exhausted every “method”, rehab exercise, and resource. You get desperate, and honestly are willing to do anything to get your life back. And of course you’ve tried playing around with different diets from Vegan, to Keto, Low Carb High Fat… nothing seems to stick. There has to be a diet out there that is going to give you relief, what is the perfect diet to heal from injury fast? Shocker alert: there is a perfect diet and it all comes down to YOU. While there is no one size fits all or “perfect” diet plan, there IS a way to eat that is CUSTOMIZED to YOUR unique body’s needs and will FUEL your healing process. YOU can find a perfect diet and Im here to help you do it. The healing diet guide exists as a tool to learn which foods affect how your body feels and how your body heals. That way you can use the Healing Diet guide to learn and personalize your own “perfect diet” approach to help your body heal itself. I am going to help you make your OWN perfect diet and support you in healing your body with nutrition. 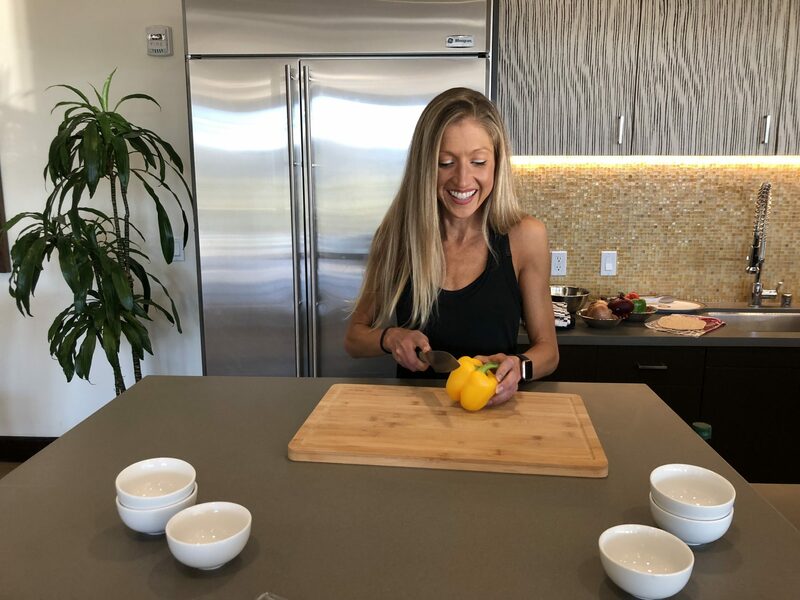 As an ACE certified Fitness Nutrition Specialist and a woman who has healed from a foot injury, Ive done my research, worked with hundreds of clients, and learned an approach to use to help individuals develop an eating plan that heals. This guide will help you to follow an elmination style diet to learn about how food affects you, what foods to eat and what foods to elminiate moving forward, give you ideas on different healing meals you can incorporate to see results, and learn how to customize your diet to make continued progress. Give you guidance on transitioning your diet to a healing one free of allergens. This meal plan and guide will give you a template to see what a diet without grains, processed foods, dairy and more looks like, as well as how to incorporate healing foods. Teach you how to batch cook meals for the week and meal prep. Cooking all of your meals at home doesn’t have to take hours in the kitchen every day. This course comes with ideas on how to prepare faster meals so that you have more time for healing (and hurt foot workouts!) in your life. Provide easy, nutrient dense recipes that are fuss free. This course contains over 20 easy recipes for main dishes, veggies, and snacks! Give you added insight into healing diets like AIP, Clean Eating, and the Elimination Diet. There is more to healing than just food. This course features added insight into other things you can do to help yourself heal. I will help you to create and define the “PERFECT” diet for your body and your healing journey. This mini course is a great resource to use this injury to grow in other positive ways. Its a quick start and will give you a lot of ideas on how you can help your body heal itself. Id love to share this Healing Diet with you and help you make your own PERFECT diet. I believe in you and I know you can do this. Lets get started and eat up for results. I cant wait to watch you succeed in your healing journey. Have questions about injury recovery coaching or my online healing programs? Contact me here. Cheers to your healing and health my friend! Active recovery workout routine. What to do on rest days to come back stronger in the gym.